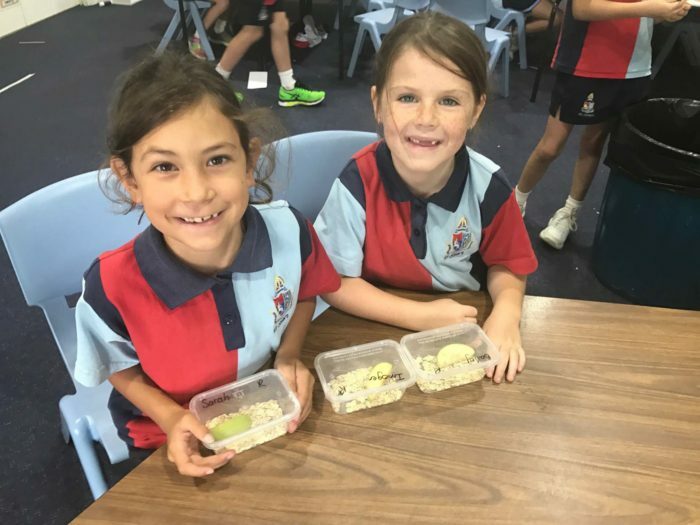 Stage 1 have got off to a flying start for 2017. 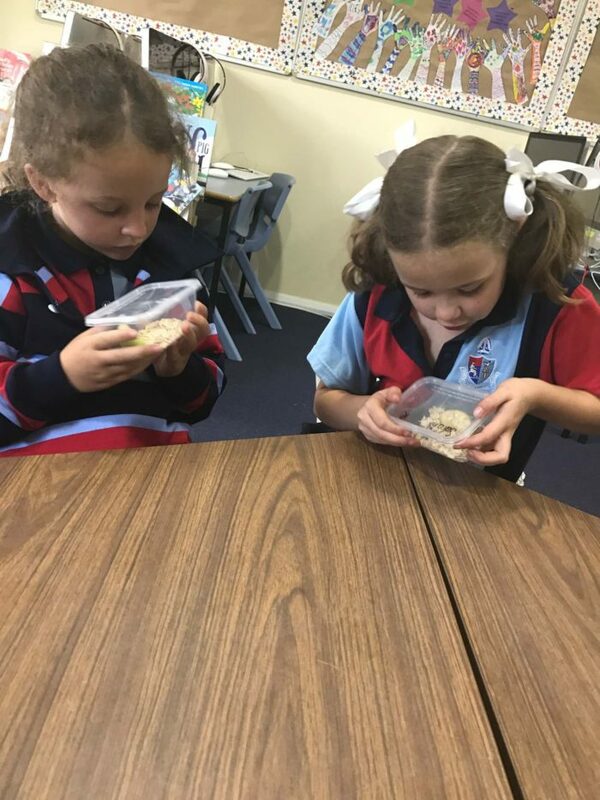 We have begun our Science unit “Watch it Grow” the students are conducting their own experiments to determine the most appropriate shelter for their mealworm. 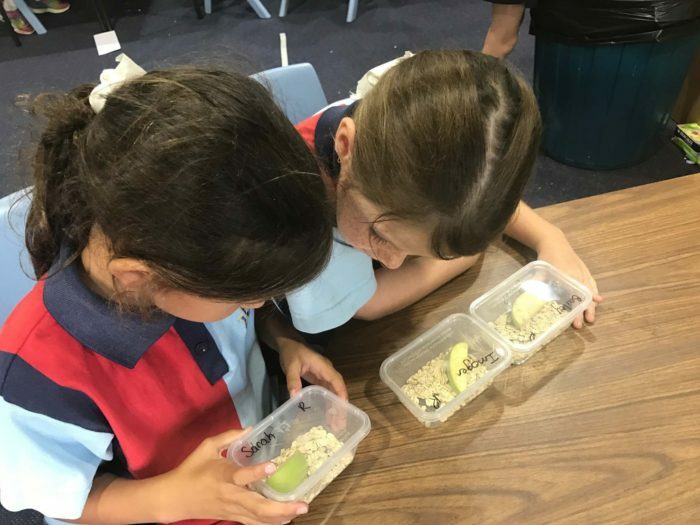 Students are using their skills of predicting, analysing, collecting and recording the changes that occur to their mealworm. 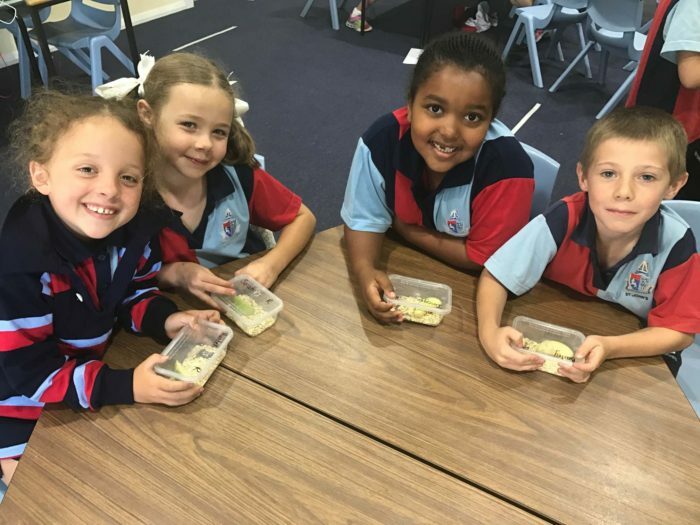 We all excited to see what they turn into! 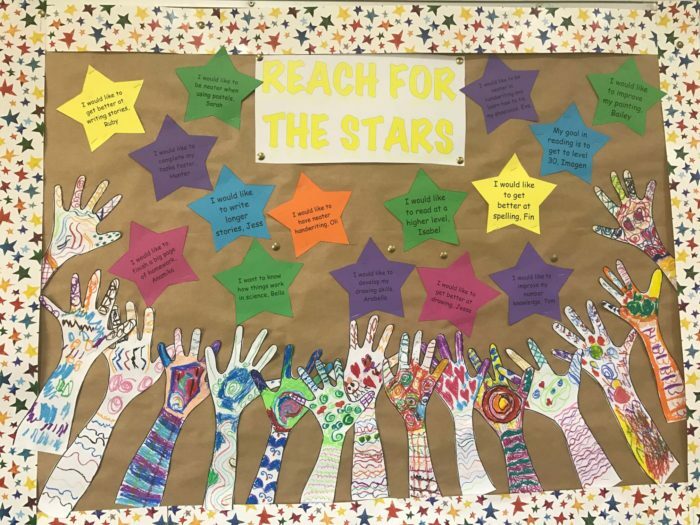 We have also identified our learning goals for the term and will continue to ‘reach for the stars’.